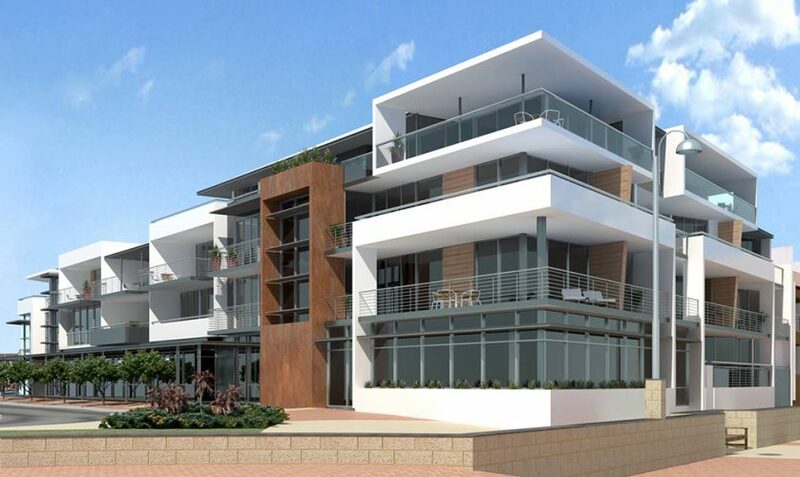 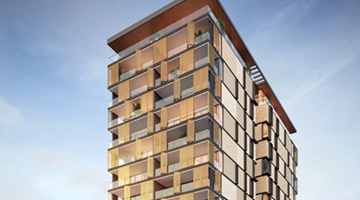 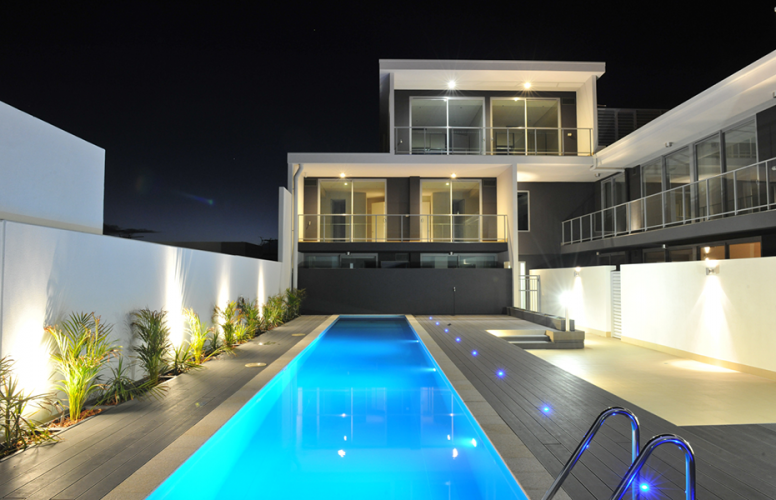 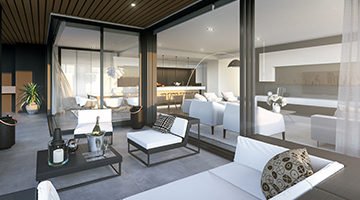 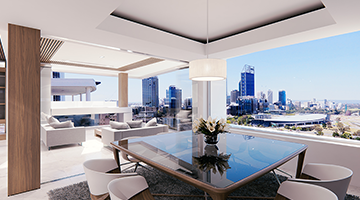 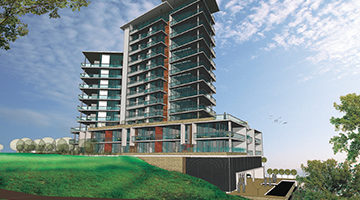 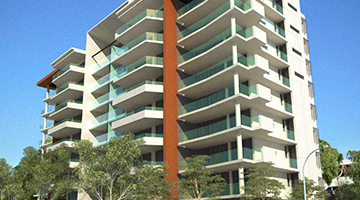 The development, which comprises 16 oversize luxury residences and 3 strata office suites over four levels, is recognised as Geraldton’s premier address. 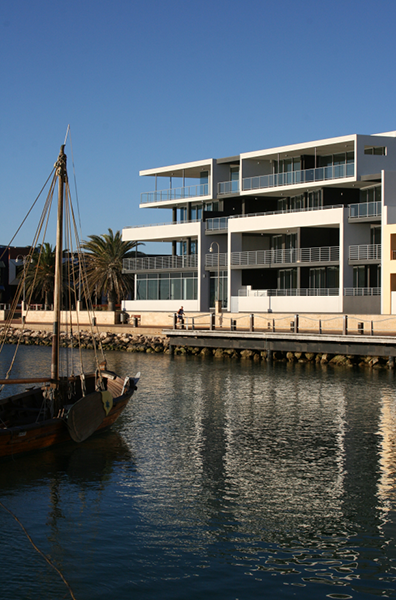 Each apartment enjoys spectacular views of the Batavia Coast Marina and the Indian Ocean beyond. 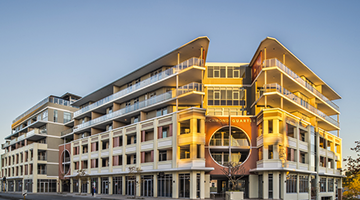 Construction commenced in March, 2009 and was completed in July, 2010. 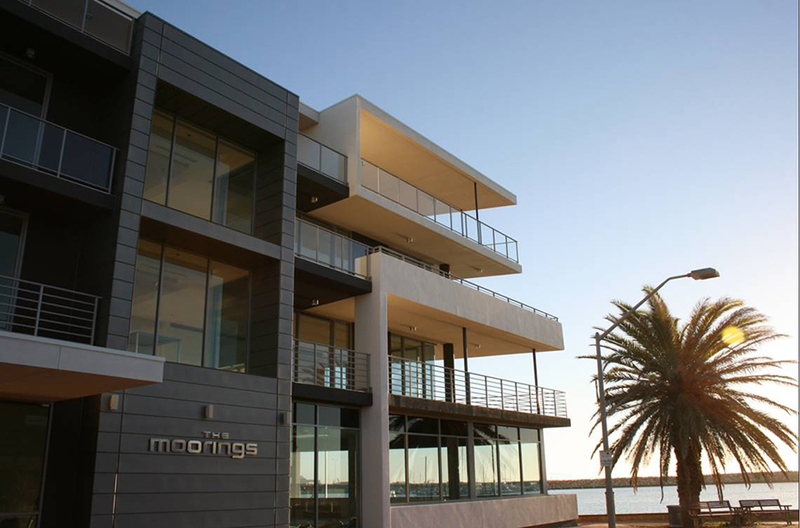 The Moorings had an end value of $24 million.